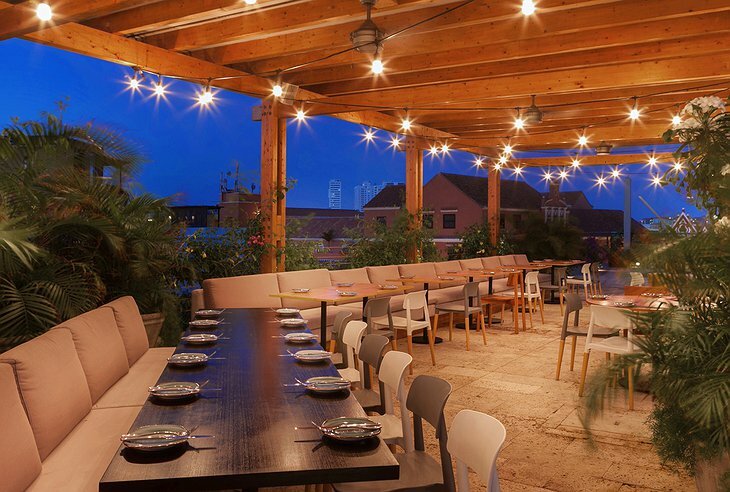 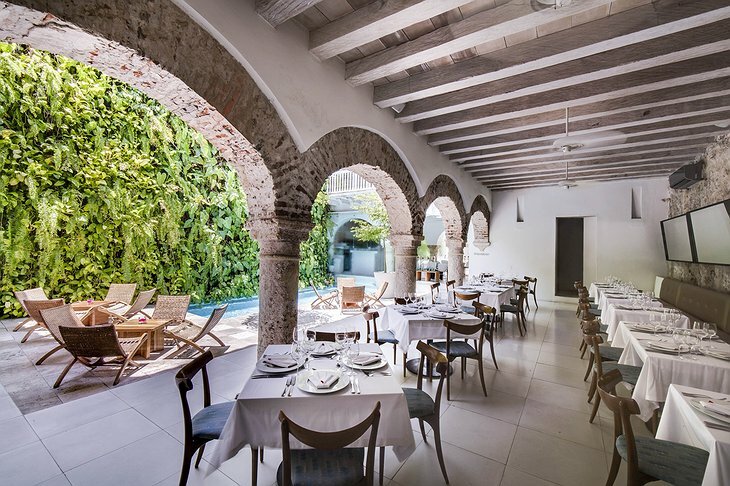 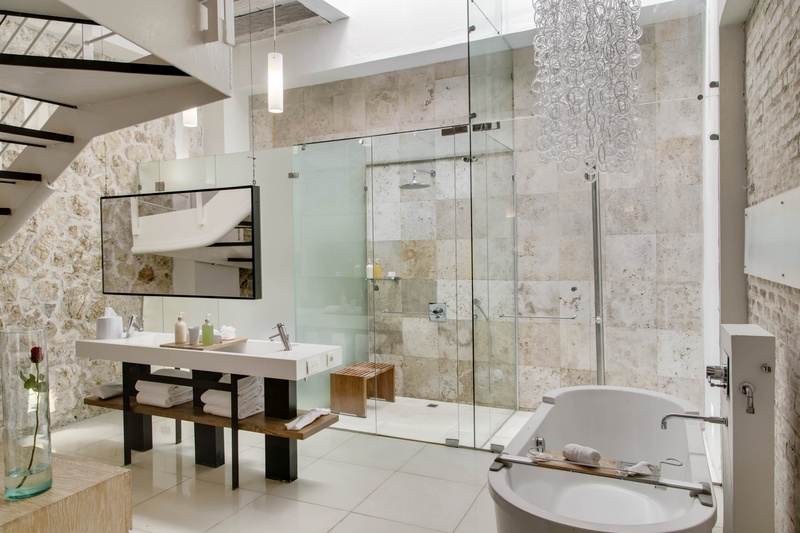 Guests can dine in the hotel’s Vera restaurant (Vera is Italian for truthful) for delicious dishes from chef Daniel Castaño; the 40-seat space is open seven days a week for breakfast, lunch and dinner. 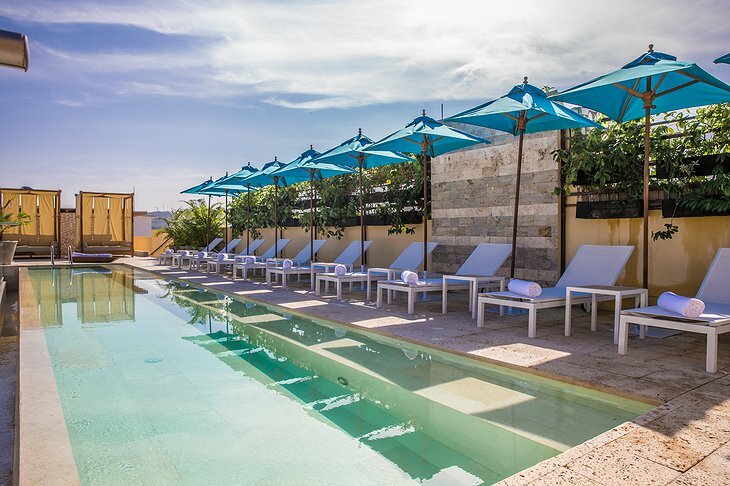 The rooftop lounge and pool offers another area for travelers to grab a bite and relax, with 360 degree views of the city and the sea. 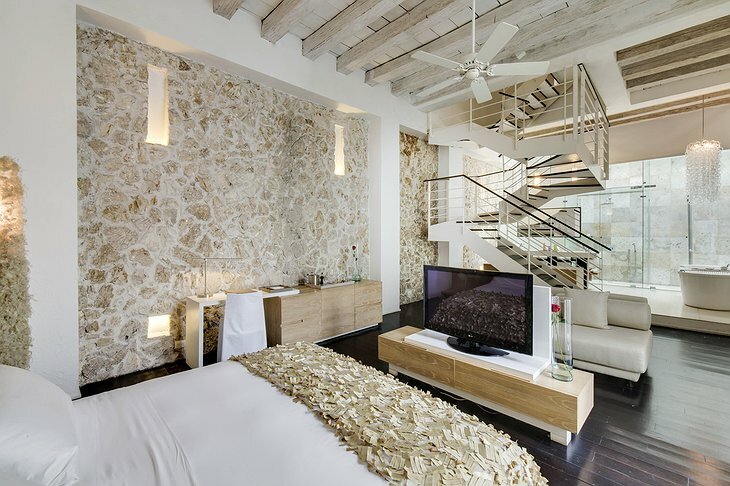 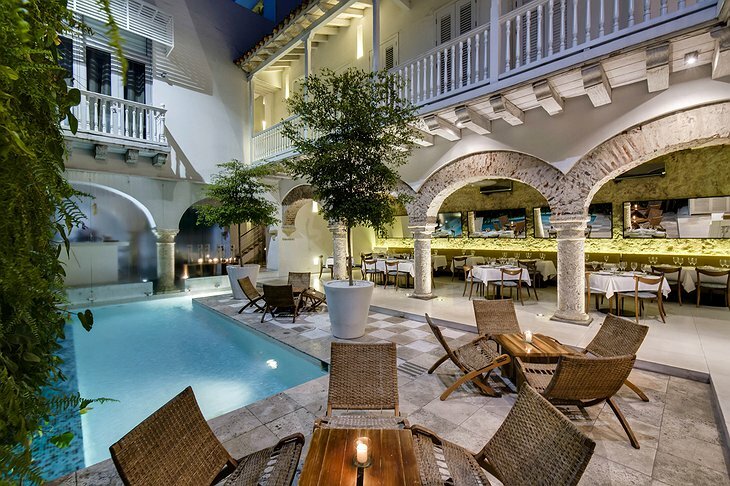 Complete with a wellness spa and vertical garden with over 3000 tropical plants, the Mansion Tcherassi is the most fashionable place to escape and unwind. 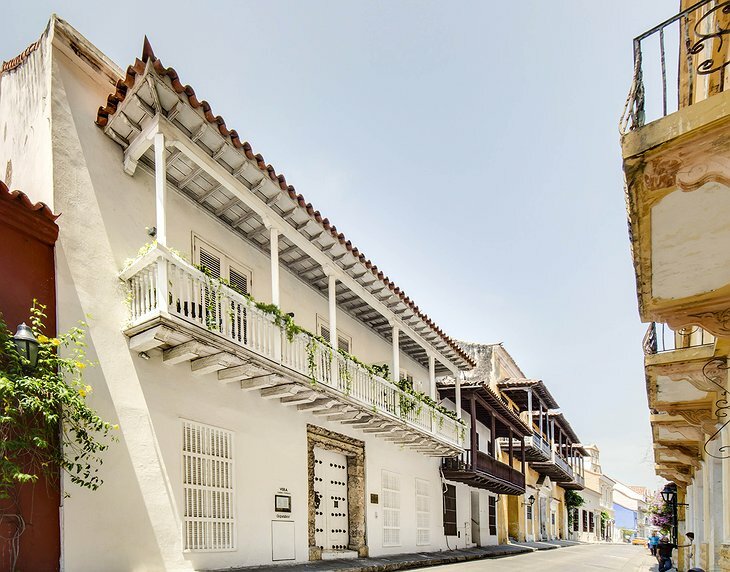 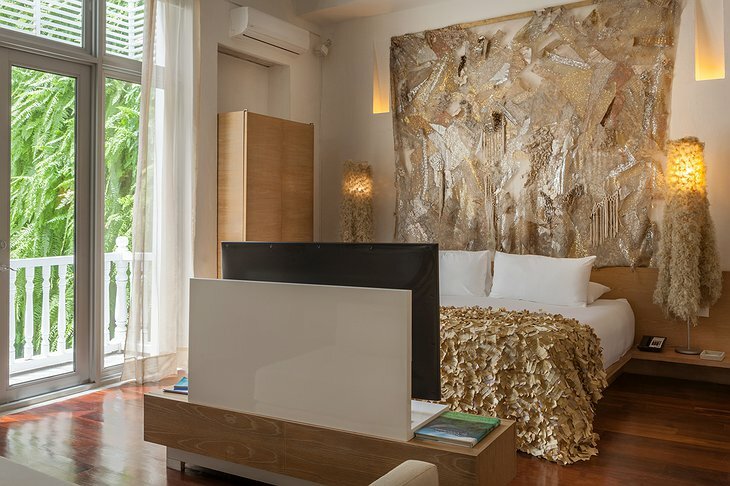 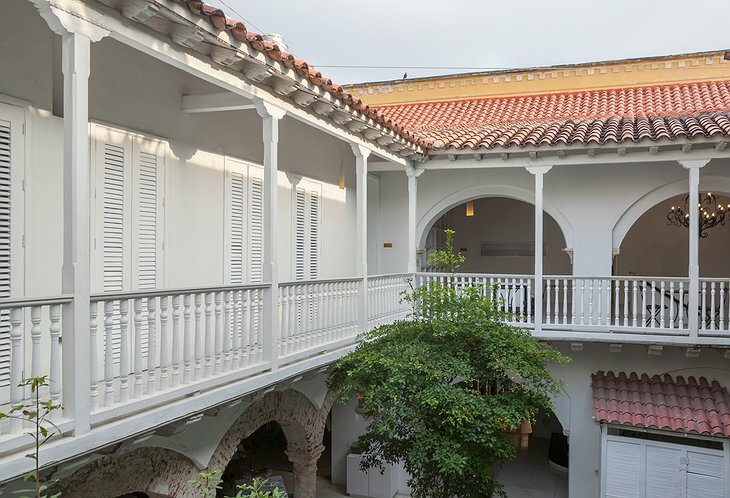 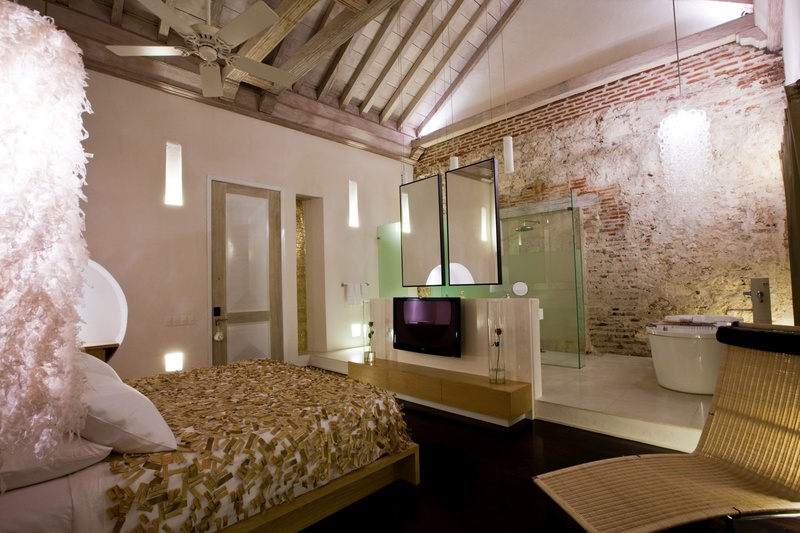 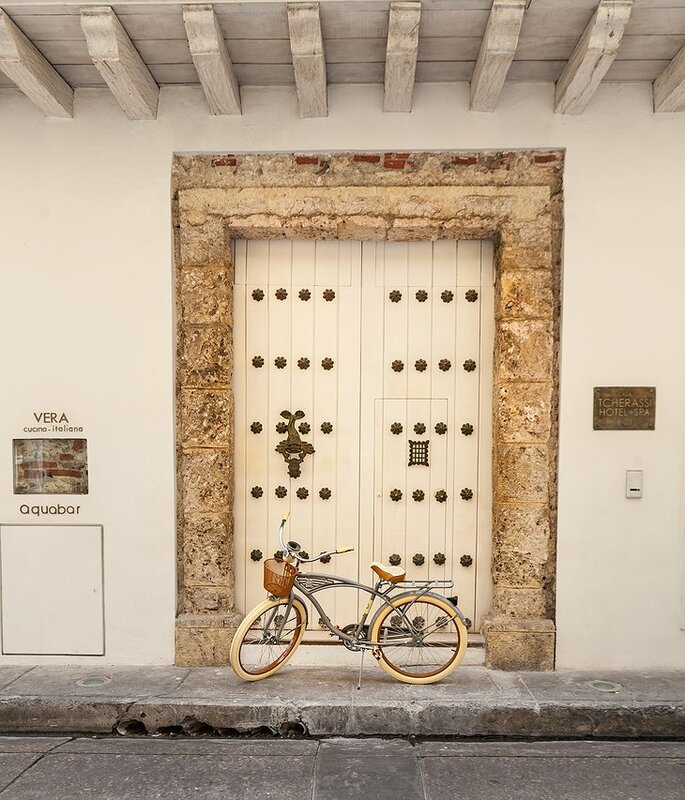 The Mansion Tcherassi is a six-minute walk from the historic Museo del Oro Zenú and an eight-minute walk from The Palace of Inquisition, an eighteenth-century Holy Office of the Inquisition in Cartagena which now serves as a museum.